Renewing an annual pledge to partner with a local breast cancer charity, Oak Highlands Brewery will raise funds for The Bridge Breast Network (The Bridge) during a campaign set to correspond with the release of its seasonal Oktoberfest beer. The Bridge is a Dallas-based nonprofit that provides access to diagnostic screenings and treatment services for breast cancer to low income, uninsured and under-insured individuals in North Texas. "Breast cancer has touched many lives close to the Oak Highlands family, and since the traditional Oktoberfest season and Breast Cancer Awareness Month loosely coincide, we thought it would be the perfect opportunity to raise funds for others affected by breast cancer," says Lauren Barnes, marketing director for the brewery. 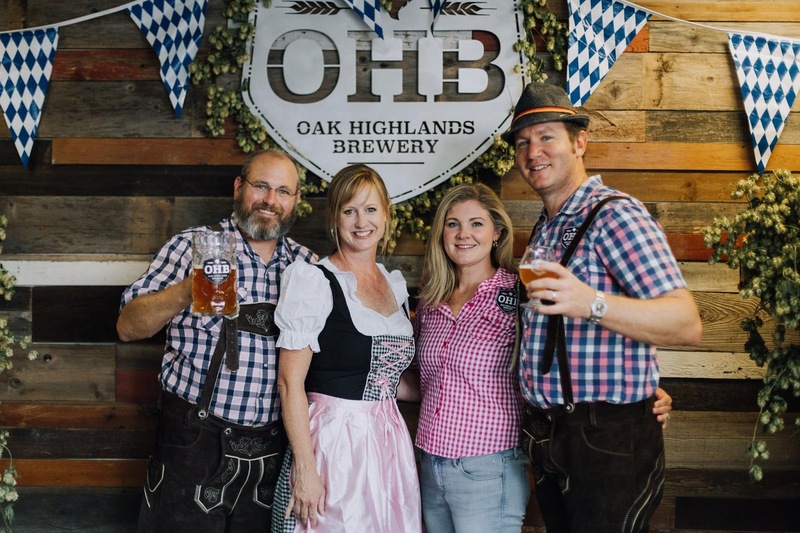 To help support The Bridge, Oak Highlands will donate 10% of sales from the 2018 edition of its Oktoberfest beer to the organization. 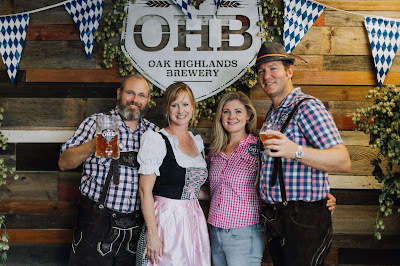 In addition, Oak Highlands will host its fourth annual Oktoberfest Celebration on Saturday, September 15, with 10% of the proceeds from the event going to The Bridge. Representatives from the group will be in attendance during the festivities to raise awareness and to answer questions about The Bridge and its mission. Admission to the 2018 Oktoberfest Celebration at Oak Highlands is free. Beer will be sold by the glass, with food, live music and games rounding out the attractions. For more information on The Bridge Breast Network, visit http://www.bridgebreast.org/.